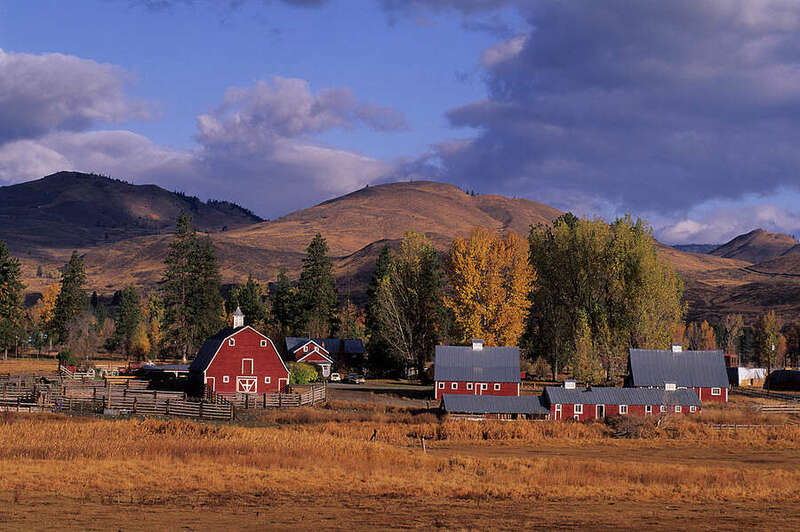 The Methow Valley is a bit like the Ketchum-Hailey-Sun Valley area in Idaho, a progressive, “green” redoubt in a conservative, pro-development corner of its state. A Canadian mining company may have drilled itself into a hole when it applied to the U.S. Forest Service to drill 15 exploratory holes on mining claims near the hamlet of Mazama in Washington’s bucolic Methow River Valley. The proposal drew an immediate outcry: Wealthy environmentalists have vacation homes in the Methow. A Methow Headwaters Protection Act was introduced by Sens. Patty Murray and Maria Cantwell, D-Wash., to put 340,000 acres of federal land the upper valley off limits to mineral entry. U.S. Agriculture Secretary Tom Vilsack, boss of the Forest Service, threw in with the opponents on Thursday. 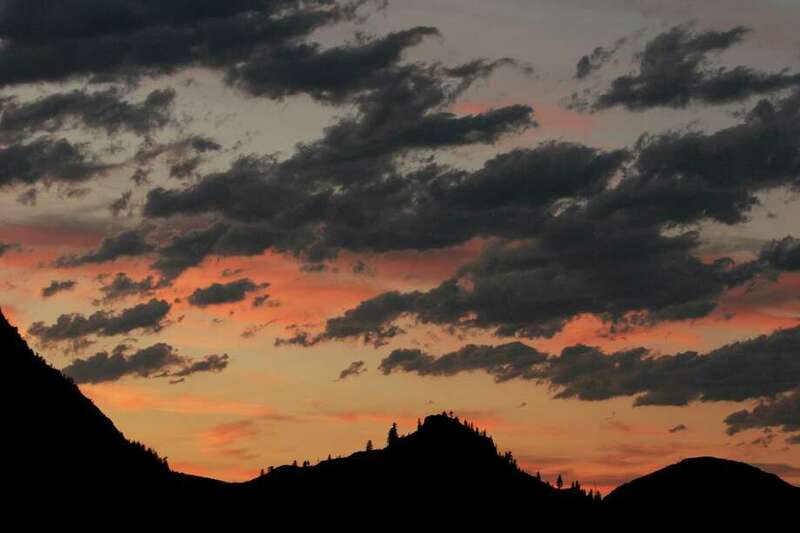 “I support (the proposal) and believe a mineral withdrawal is the best path toward mitigating any impacts to the ecological, cultural and economic significance of the Methow Valley to the surrounding communities,” Vilsack told the senators in a letter. The Forest Service has begun what it calls a withdrawal application, an identification of the land and justification for blocking mining, that will take at least a year to complete. The Methow River, at the east end of the North Cascades Highway, boasts some of Washington’s cleanest water, and is about as far as salmon can swim upstream off the main Columbia River and its tributaries. “My business is one of the more than 135 businesses in the valley that has supported efforts to keep our valley special and the local economy strong,” said Sam Lucy, owner of the Bluebird Game Farms. Developers’ big dreams come a cropper in the valley. The Aspen Skiing Corp. once proposed the Methow for a major destination ski resort. Opponents stopped it, along with subsequent smaller versions. Several of Blue River Resources’ most adamant opponents now own land where Aspen Skiing Corp. was once going to build its golf course. Does anyone know where the protective gold coating for the space shuttle comes from? Does anyone know where the gold for the smart phones come from? How about the metals in every single kitchen appliance? How about the rare earth metals for the computer you are using to read this article? If it is not mined or grown, it doesn’t exist. Mining is not the environment destroying process it was in the 1800’s, it is the single most regulated industry in America. This just shows the political left are ideologue’s and would rather buy our materials from China to further their agenda. An agenda in which they tell you whether or not you can use your own lands, that you have to ask permission to walk on a trail, to pitch a tent or to have a picnic in your forest. Small miners especially are under attack. Speak out and oppose these purely political moves. If we don’t mine it here, Then where will we mine it? China? Mexico? South America? Africa? Russia ? That’s right , It will be mined some where because our appetite for minerals is growing everyday! From cars to shoes everything we eat , wear drive or used in modern day convenience requires minerals that are mined! So the question becomes, if we have to mine minerals , where do we mine? Do we mine here at home where we have and abide by the strictest environmental and labor laws in the World and the safest work conditions… Or, do we rely on other countries which do not care about the environment, workers or safety? And if we decide to only purchase our minerals from other countries how will that effect our nation security and our every day life? Quite simply it will force us to be reliant and dependent on sources that will eventually put more pollution into our environment without control, with out our control! The Public Lands were put aside for the primary purpose of making those minerals available for this countries use so that we could stay a self reliant nation and preserve our wealth for the people and not just a few select wealthy people how would put their Veiw above the people of the United States ability to work earn a living and have the convenience of modern day things that help make their life’s happier! The wealthy spout clean water , environmental destruction for their reasons of eliminating mining , when in reality this nation is the only nation that forces the miner to protect those very things ! Don’t forget it’s the miners who generally live in those areas and do not wish to destroy the place they live and love! No, this is about a few wealthy people who want to keep those views and resources to them selfs and care not for the American people or their well being! And in my opinion are selfish individuals ! More mineral withdrawals will make us more dependent on other country’s for resources we need right here, its taking American jobs away and breaking multi use laws. This is the very reason our country is in such financial crisis. Look people it’s either mined or it’s farmed. There is no product that you cutrently use that isn’t. I know it feels good to you to be so environmentally responsible, but you need to use a little commonsense here. If we keep shutting down the ability to produce we might as well just give up on living. With all the new technologies used today we have become more dependent on minerals. Where then do these minerals come from you ask? Glad you asked. Go search the mining in third world countries because that is where it’s coming from. No environmental responsibility there nor human life cares. Why not encourage mining where both are considered. Some day when you get to a certain point in life your going to find out that not all you think about today was as important as you once thought it to be.